VEIL’s purpose is to change the landscape of expectations of a sustainable future and open-up the eco-innovation space in the Victorian economy. 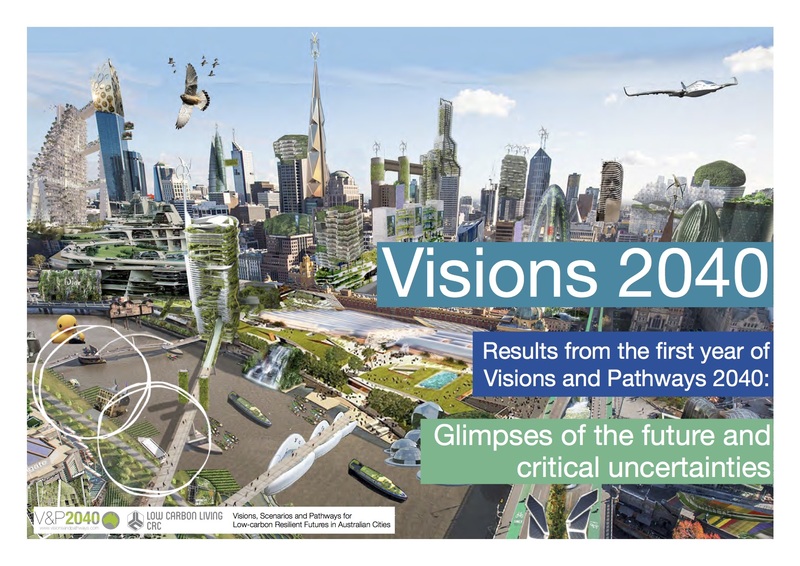 One of their ongoing project is the Visions and Pathways 2040 which aims to explore and articulate visions, scenarios and pathways for a low carbon and resilient built environment in Australia. The project combines research with a range of creative engagement strategies to develop visions and scenarios for Australian cities in 2040. Research focuses on the challenges and opportunities of moving to a ‘low carbon’ future and maintaining resilience in the face of a changing climate. Through its engagement program the project will gather stakeholder views of the dynamics of change and the possible future morphology of cities – their built infrastructure, systems of provision and lifestyles.